Florida Catahoula Rescue View other Catahoulas for adoption. Sweet girl that has only known the life of a chained-up dog outside. Food motivated. Gets along with other dogs. 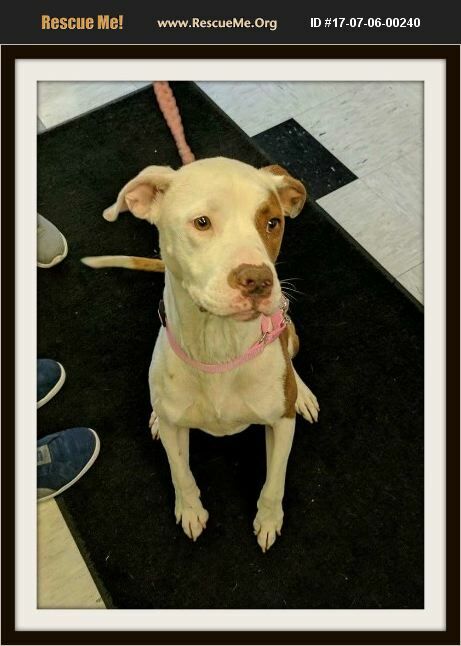 Spayed two year old with lots of energy and very active. Heartworm positive.